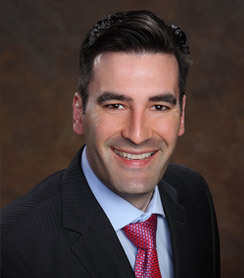 Dr. Jon Kretzler was born in Seattle. 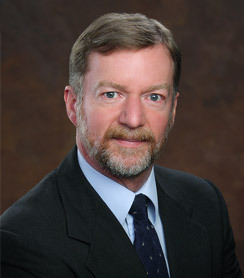 After graduating from Western Washington University, he earned his medical degree at the University of Pennsylvania, where he was a member of the medical honor society. 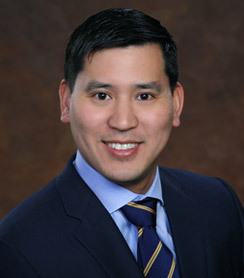 He completed his internship and residency in orthopedic surgery at Yale-New Haven Hospital. He received fellowship training in sports medicine at Penn State University, where he worked with the school’s athletic teams. Dr. Kretzler served in the U.S. Army Reserves for nine years before joining Longview Orthopedic Associates in 1993. 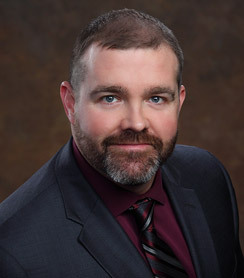 He is an associate clinical professor at the Veterans Administration Hospital in Portland, Oregon, and instructs orthopedic residents from Oregon Health Sciences University. 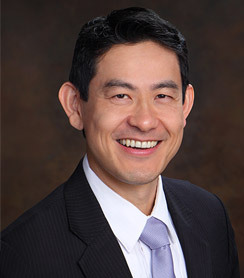 He is board certified by the American Board of Orthopaedic Surgery. 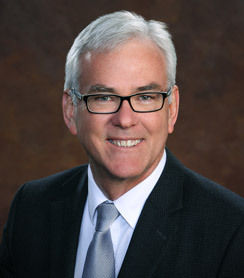 Dr. Kretzler’s interests include general orthopedics, sports medicine, arthroscopic surgery, and injury prevention. He is also qualified to perform transplants for articular cartilage defects. After participating in intercollegiate soccer for four years, Dr. Kretzler continues to play recreational soccer and is an avid skier. He is also a certified soccer referee. He and his wife, Virginia Cowden – a clinical psychologist and nurse practitioner – have two children. Mentions of "Dr. Jon Kretzler"